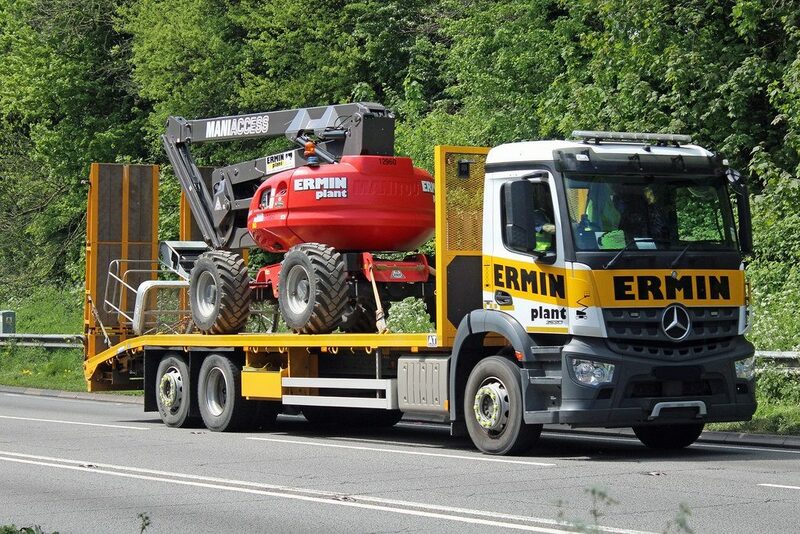 Whatever you need… Ermin have the right machine for the job! Hire in March from 4pm on a Friday and off-hire by 9am on the Monday and only pay for 1 day! Season’s Greetings from all at Ermin Plant Hire! In September 2018 we celebrate 1000 years of CURRENT service!! We are proud that so many have been able to forge lengthy and successful careers at Ermin Plant! Long may it continue! 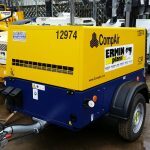 Ermin Plant are always there to assist with a wide range of specialist equipment at various sites around the local counties and beyond. The demolition of the ABM overpass at Bakers Quay. 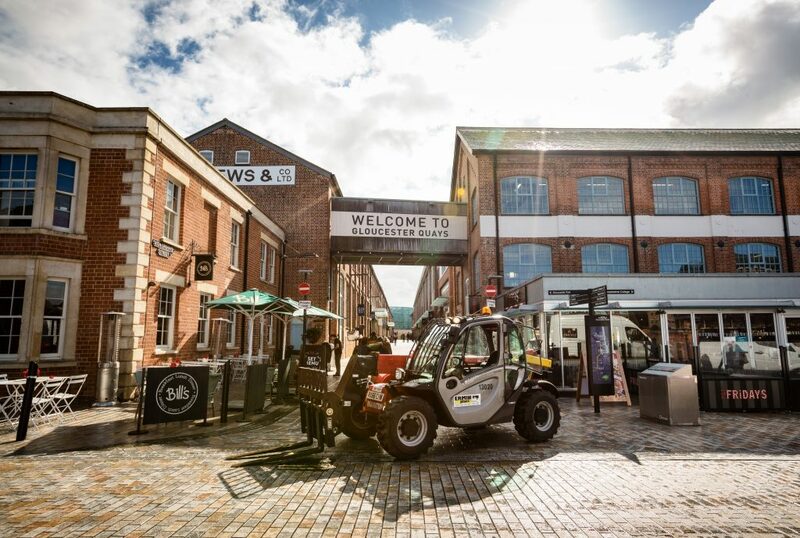 A small Telehandler to the heart of Gloucester Quays. 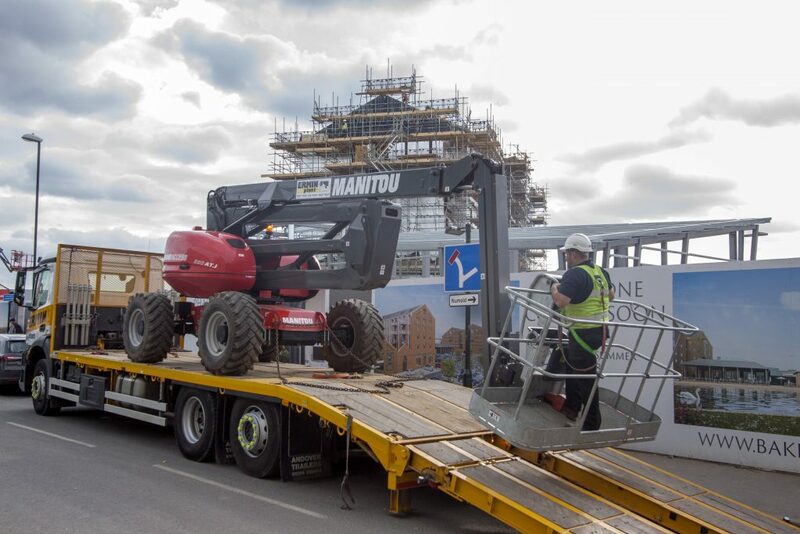 A Manitou 200ATJ Cherry Picker to assist with the regeneration of Bakers Quay. 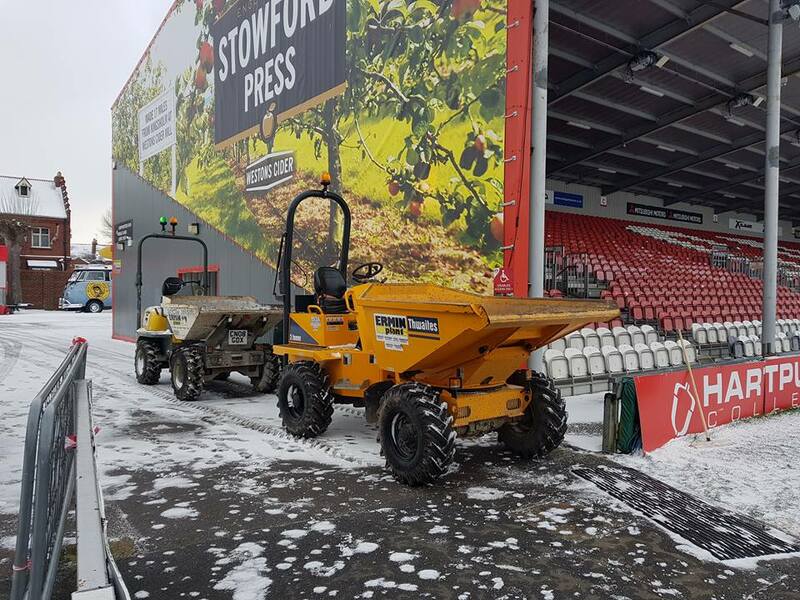 Helping with snow clearance before match day! 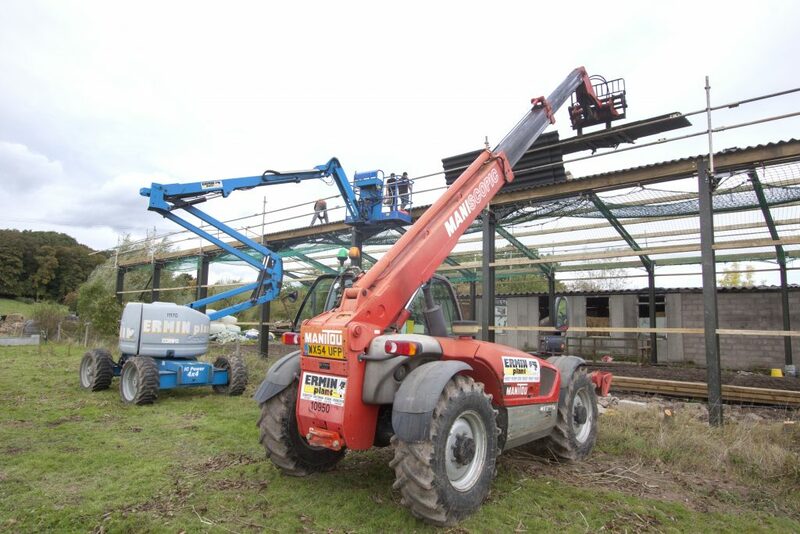 A double load of a compact Manitou MT625 Telehandler and a specialist Hinowa Lightlift Tracked Cherry Picker. 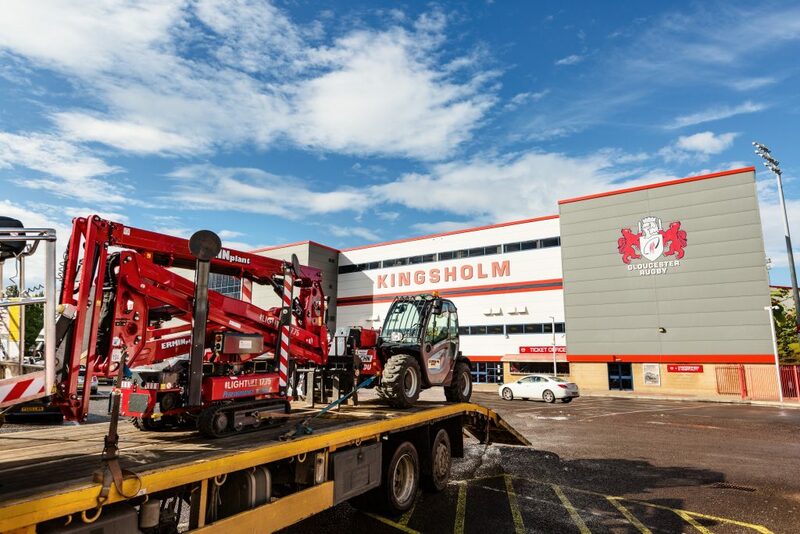 With branches in Gloucester, Cheltenham, Stroud, Cirencester, Worcester and Ross-on-Wye, we cover a huge area and are able to deliver your hire requirements in a timely, professional manner, straight to your site. 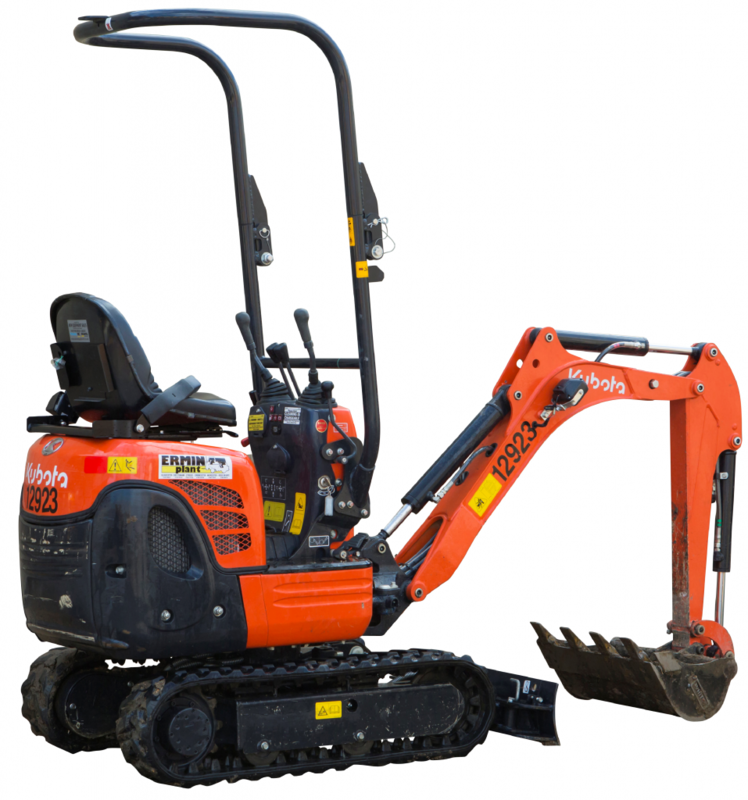 And with a FREE SITE SURVEY for Access machinery you can Hire with Confidence! 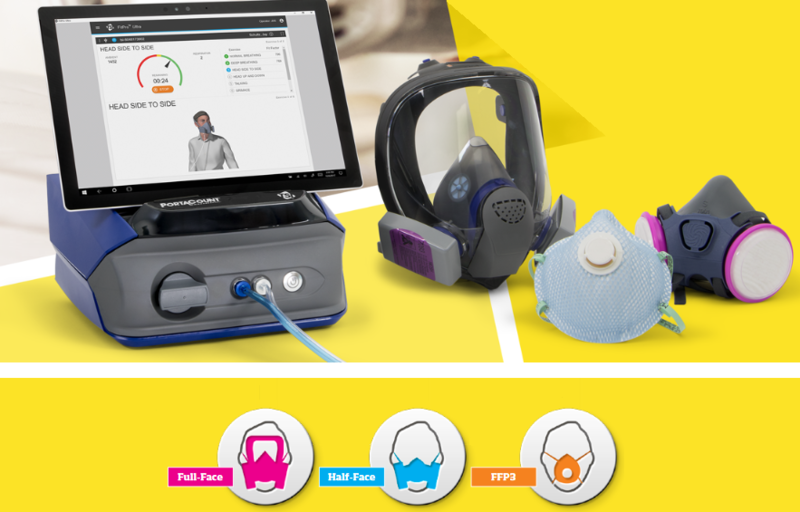 Click here to arrange a free access site survey now! More access added to the fleet!! After the successful addition of the Hinowa Goldlift 14.70 tracked boom to our fleet, everyone has been so impressed that we have bought another Hinowa boom! 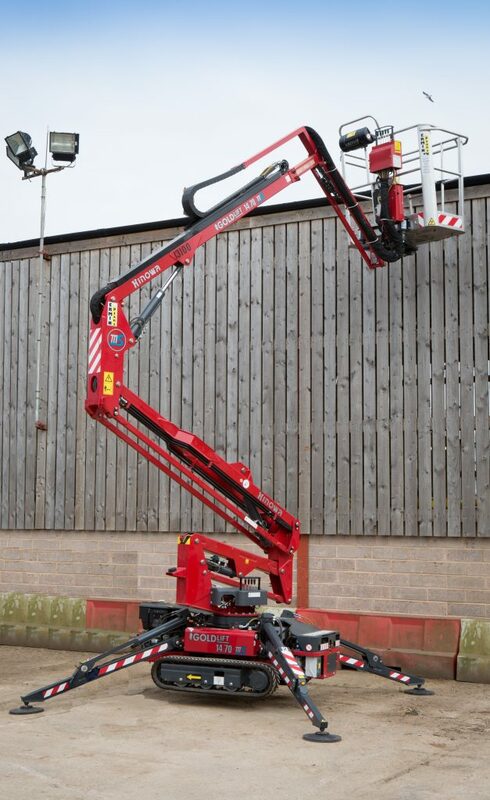 Compact, powerful and highly productive, the Hinowa Lightlift 17.75 tracked boom is equipped with high level technology and safety systems allowing you to work with precision, speed and reliability. It is ideal for working at height every day in various applications such as gardening, construction, maintenance and more. 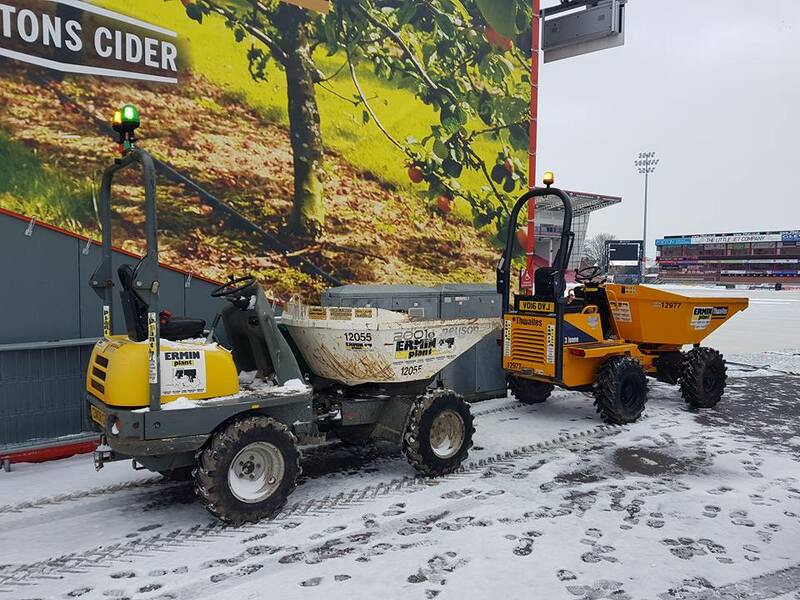 With a super impressive working reach of up to 17 metres and a working outreach of over 7 metres, this machine can tackle a variety of jobs. With a super slim design it will fit through most narrow access points on site – in fact as small as 80cms wide! 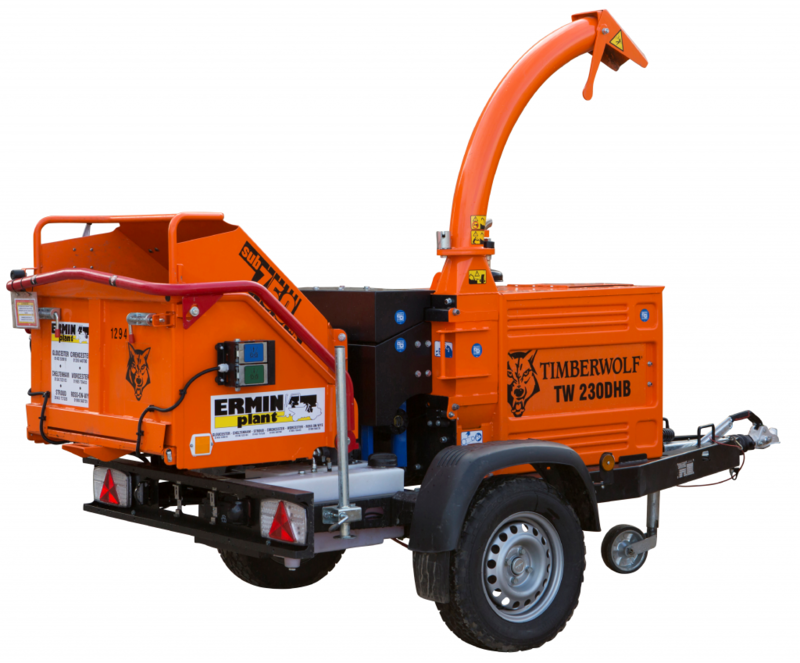 With a maximum loading capacity of 230KG, this tracked boom is extremely versatile and will be an excellent addition to our ever growing access fleet. Arrange a free site survey now! 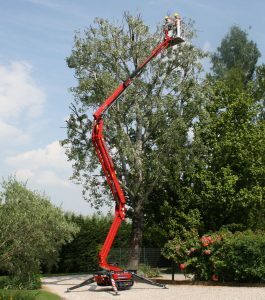 Click here for the Hinowa Lightlift 17.75 specification sheet. Hinowa Goldlift added to the fleet! 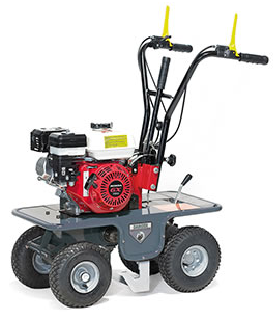 At Ermin Plant we like to offer a diverse range of equipment. With that in mind we have recently purchased the very popular and versatile Hinowa Goldlift 14.70 tracked boom. 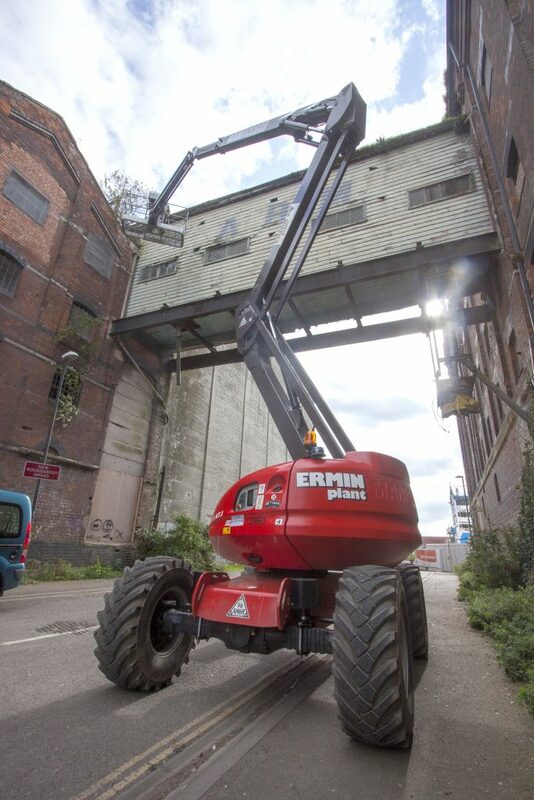 With an impressive working reach of up to 14 metres and a working outreach of 7 metres, this machine can tackle a variety of jobs. With a super slim design it will fit through most narrow access points on site – in fact as small as 79cms wide! With the stabilizing legs down the stabilization machine footprint is just 3.10m x 3.10m. 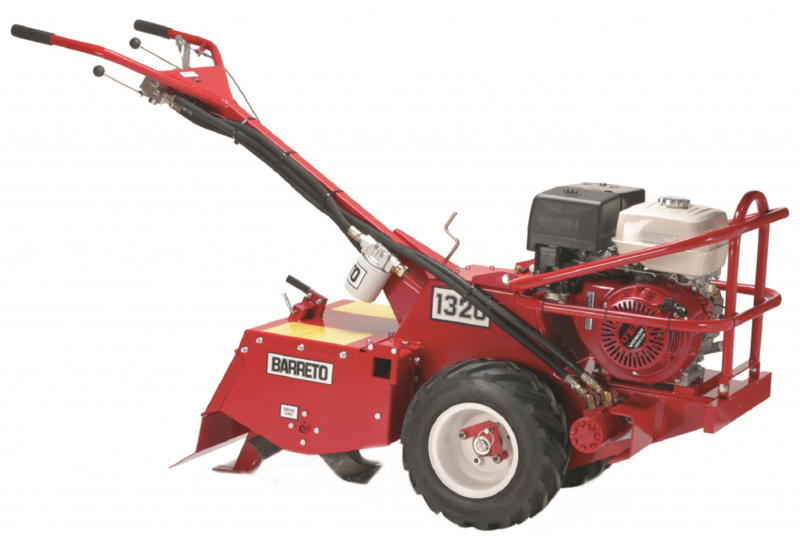 Click here for the Hinowa Goldlift 14.70 specification sheet. Spring is finally here and there isn’t a better time than now to start work in the garden. 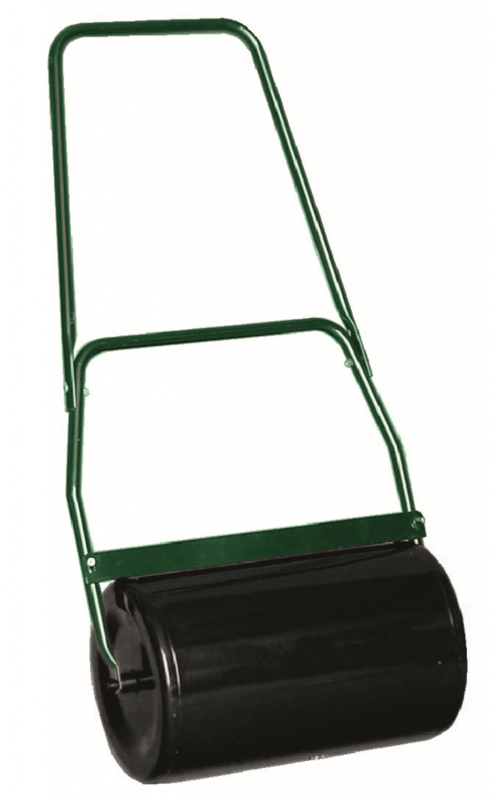 All of our branches stock a wide range of garden maintenance equipment for hire or sale. 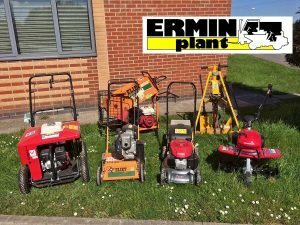 Whether it’s rotovating, mowing or even relaying the lawn, Ermin have the right machine for the job. 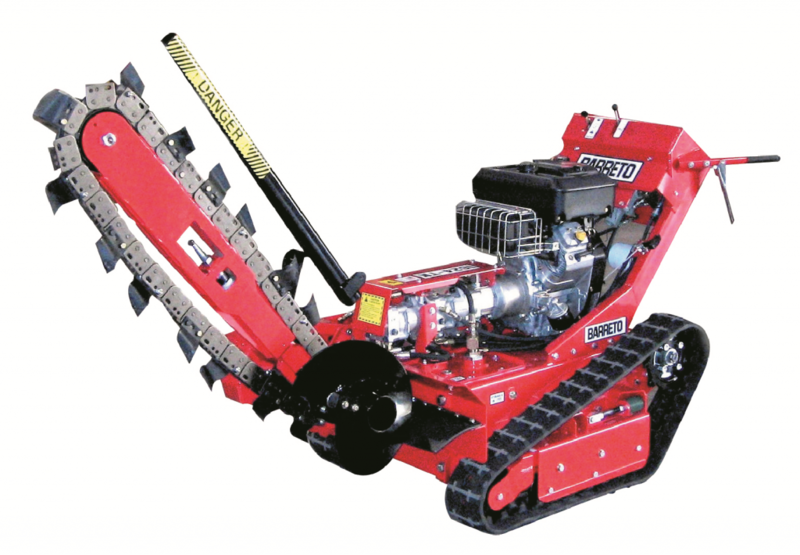 Shredding overgrown branches becomes so easy with a garden shredder. 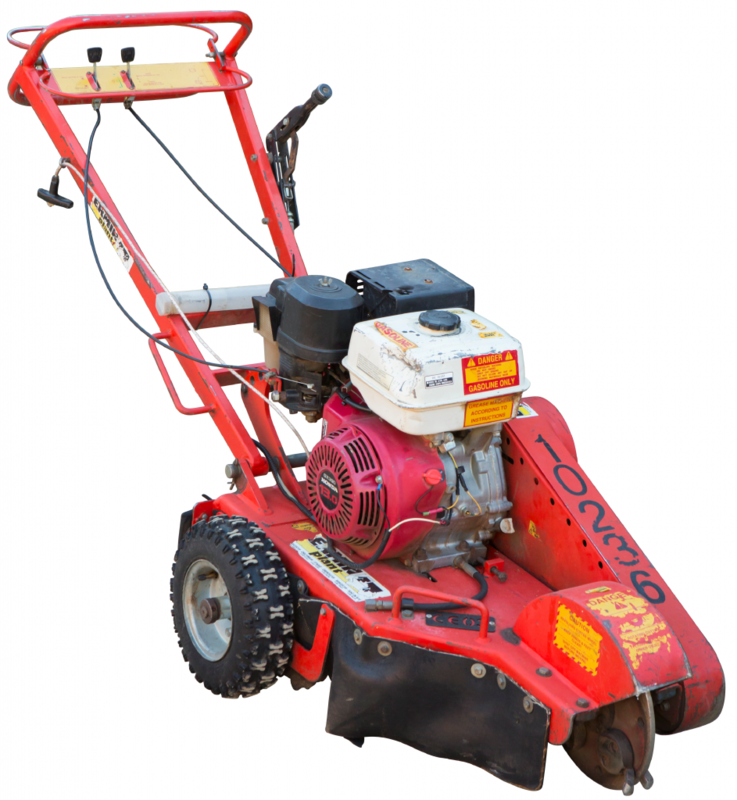 We have aerators, scarifiers, stump grinders, post-pullers, hedge trimmers, brushcutters, turflifters, lawn mowers, flail mowers, chainsaws, trenchers, rollers, post hole borers and much, much more! Pop into any of our branches today! Christmas is over, now Shop for Valentine’s Day with us at Ermin Plant! 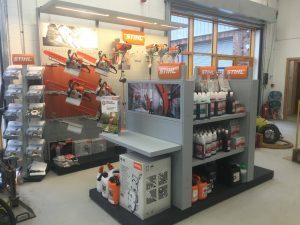 Pop into any one of our depots and take a look at our fantastic STIHL range. Chainsaws, Hedgetrimmers, Saws, Shears and Safety Wear the perfect present for any garden enthusiast. 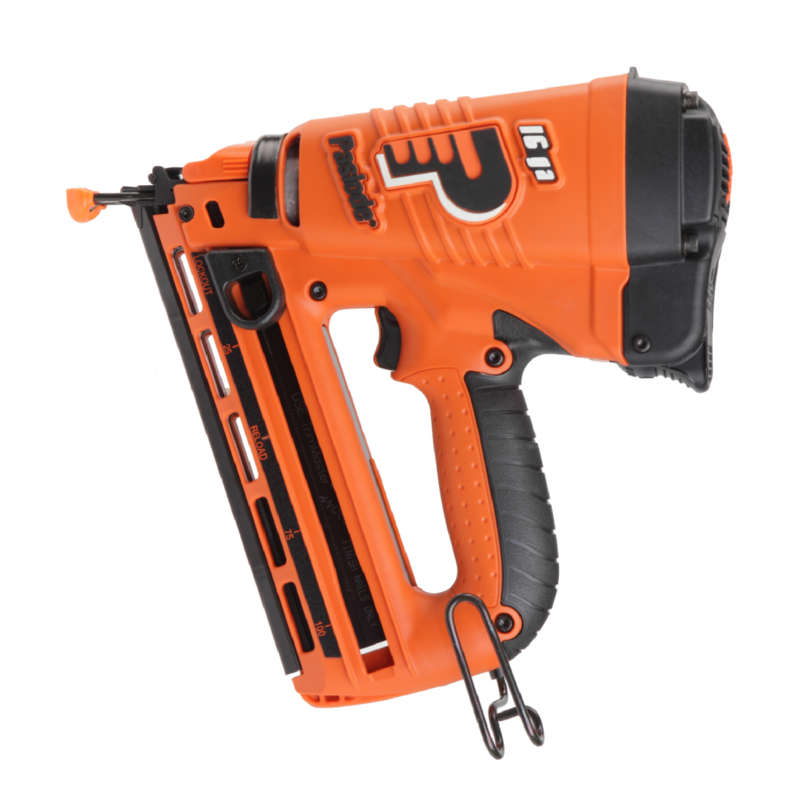 As a registered STIHL dealer Ermin will also carry out a full handover with the machine and set it up ready for use! We have taken delivery of a second new truck of the year and its another Mercedes! This time a bigger 26 Tonne Mercedes Arocs Truck with another superb Andover bed and fold forward ramps. This truck will run out of Gloucester Depot and will join our other two Mercedes trucks to ensure our service is still second to none. Our new sets of Towable Floodlights have arrived. Built with British durability, the SMC TL-90 is one of the most reliable and robust mobile lighting towers in the world. All panels are Zintec plated for long life and no rusting, making it the ideal lighting solution for extreme environments. Metal Halide lamps provide strong and even light stream and with up to 85 hours uninterrupted running time, as well as fuel savings of up to £1,900 per year, this is one of the most economical of its kind on the market. These lights are great for any type of event, road works or night sports activities. Master XL6 Space Heaters have also been purchased to add to our huge range of heaters. The Master XL6 is a NEW type of Infrared oil heater delivering heat fast and exactly to the place where it is required without any air movement. It is suitable for Space heating of small and medium spaces, Open and windy spaces, Storage rooms, Renovation and construction sites, workshops, open and half open spaces. The XL6 Infrared Heater has an integral thermostat enabling the operator to set a desired room temperature, switching the unit off when it reaches the set temperature and back on again when the temperature falls thus saving fuel and not overheating the area. Andrew Watts is now the Depot Manager at our Worcester Branch, Andy was hugely successful at Ross-on-Wye Depot and he will bring the same level of commitment to Worcester and help build the customer base and improve our level of service to the area. Fear not though, Ross-on-Wye Depot will not suffer, Matthew Watts will step up from Assistant Manager to Branch Manager and will carry forward the excellent progress Ross has made, Alan Bain has been promoted to Assistant Manager in Ross, Alan has an extensive knowledge of the area and will continue the seamless transition. We are also pleased to announce that Phil Martin has been promoted to Assistant Depot Manager at our New Stroud Depot, Phil has been with us in our Gloucester Trade counter for 10 years and will bring a lot of experience to the Stroud team. Our Genie Z30/20 NRJ Boom has been put through its paces at The Jet Age Museum at Staverton. This machine was ideal for the tight access between planes and I’ll think you will all agree it makes a great shot! 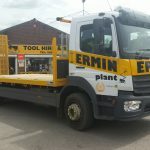 It’s been an eventful 2016 at Ermin, we have seen the opening of our NEW Stroud Depot at Wicliffe Industrial Estate, the arrival of two NEW Mercedes Atego & Arocs delivery trucks, a big investment in new plant from our Manitou 200ATJ Access Booms, 3 Ton Kubota Excavators, MT625 Manitou Telehandlers, 180cfm Compair Compressors to smaller equipment such as Stump Grinders, Chippers and Floodlights and last but not least our 50th Year in Operation, a big thankyou to all our customers who have supported us over the last fifty years and we will continue to give our very best service over the next fifty, a very happy and prosperous 2017 to all! 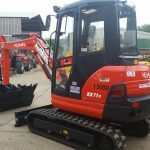 We have taken delivery of even more machines to bolster our hire fleet. 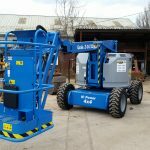 A new Genie 40/69 Bi Energy Scissor Lift another Genie Z34/22 RT Cherry Picker, a new 80 Ride on Roller to add to our fleet, two new 1.4 ton Kubota Excavators, a new Manitou 200ATJ Boom, three new Compair Compressors and new 5/3 ½ Mixers. We have also taken delivery of a new 13 tonne, Mercedes Atego Lorry with Andover bed that will be run out of our Cirencester branch. The lorry has a bigger payload capacity with short wheel base allowing the depot to deliver more machinery at once in a quicker and effective manner. We are proud to be celebrating our 50th year in business this year. When we opened in 1966 in a small premises in Brockworth who would have thought 50 years later we would have six depots across the South West, employee seventy staff and have such a wide range of machinery for hire. 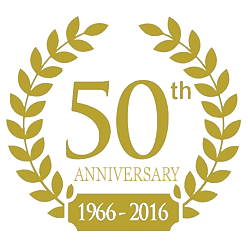 We have become a well known brand in Gloucestershire and we are looking forward to the next 50 years in business. Ermin said goodbye to its longest serving employee this May. 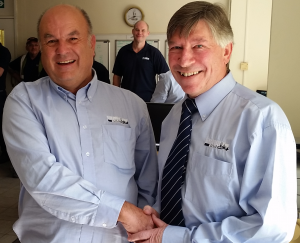 Access Manager, Martin Watts, retired after 42 years with the Company. Starting in our workshop at Mercia Road in 1974 and progressing to Workshop Foreman, Martin then made the leap to Plant Manager, buying much of our equipment, with the demand for Access machinery high, Martin then carried out site visits for access hire for many years clocking up many miles and visiting many customers. Martin will be sorely missed at Ermin by staff and customers alike and certainly deserves a rest. Well done Marty.